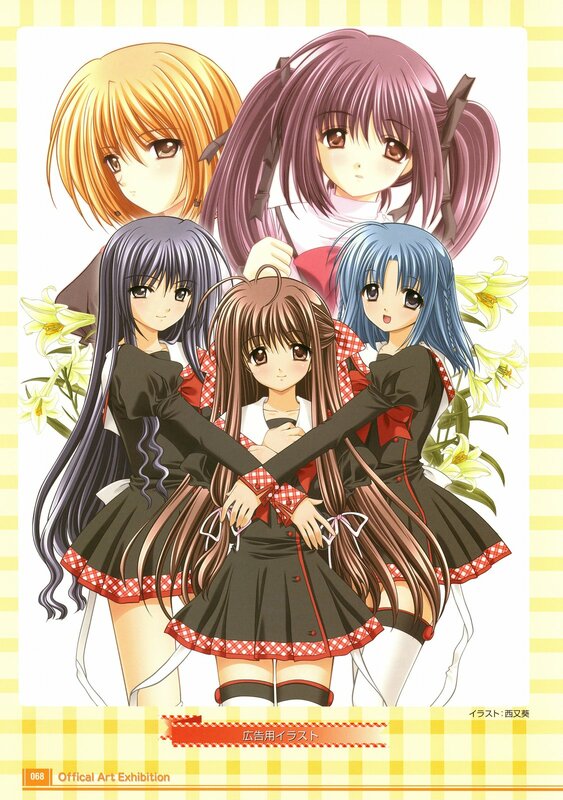 I like final approach girls, they are nice in special with their school dress, I like their design, I do not like the anime because the design girls are more child and not young girls, thanks for the scan. And yout got the artist's last name wrong. It's Nishimata (I can tell by the kanji), by the way.